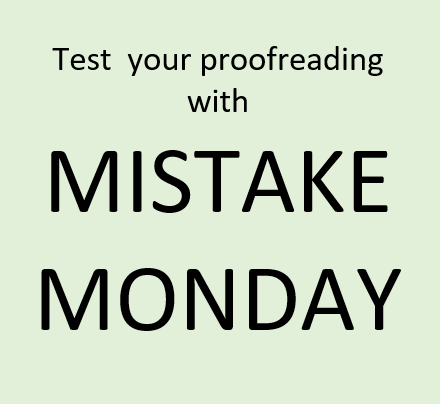 MISTAKE MONDAY for April 2: Can YOU spot what’s wrong? 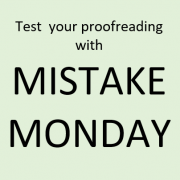 MISTAKE MONDAY for April 9: Can YOU spot what’s wrong? 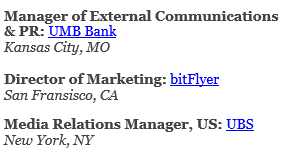 That’s easy: “San Fransisco” should be “San Francisco”. Yes, you got it. Thank you for participating in Mistake Monday, Paul! “All” versus “all of” Stay the same or evolve?